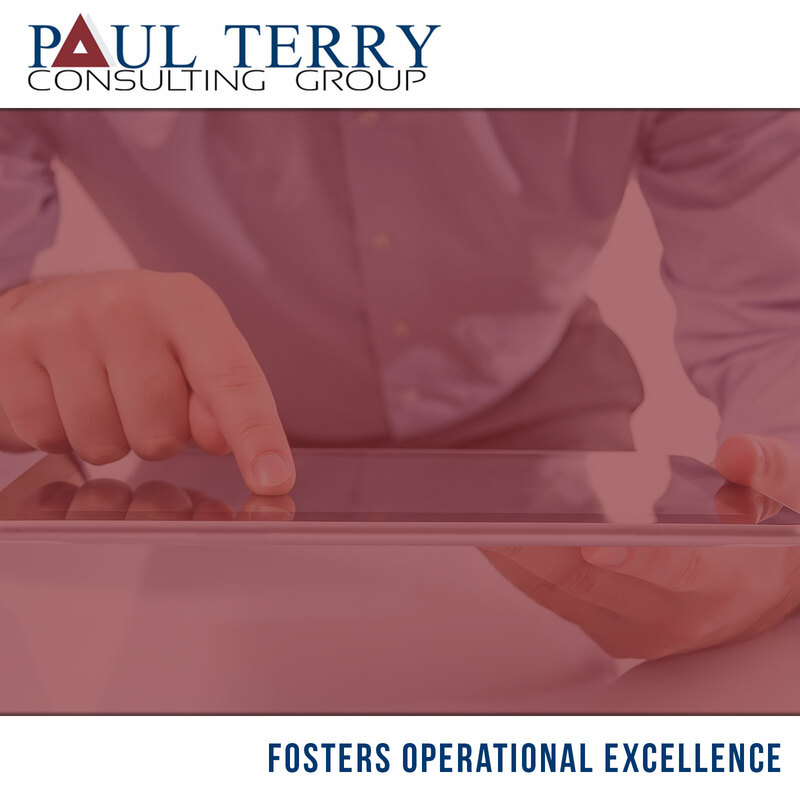 Thinks holistically and proactively manages the “white space” between processes, functions and organizational structure. Takes into account the effect of major improvements or changes in one area on other parts of the organization. 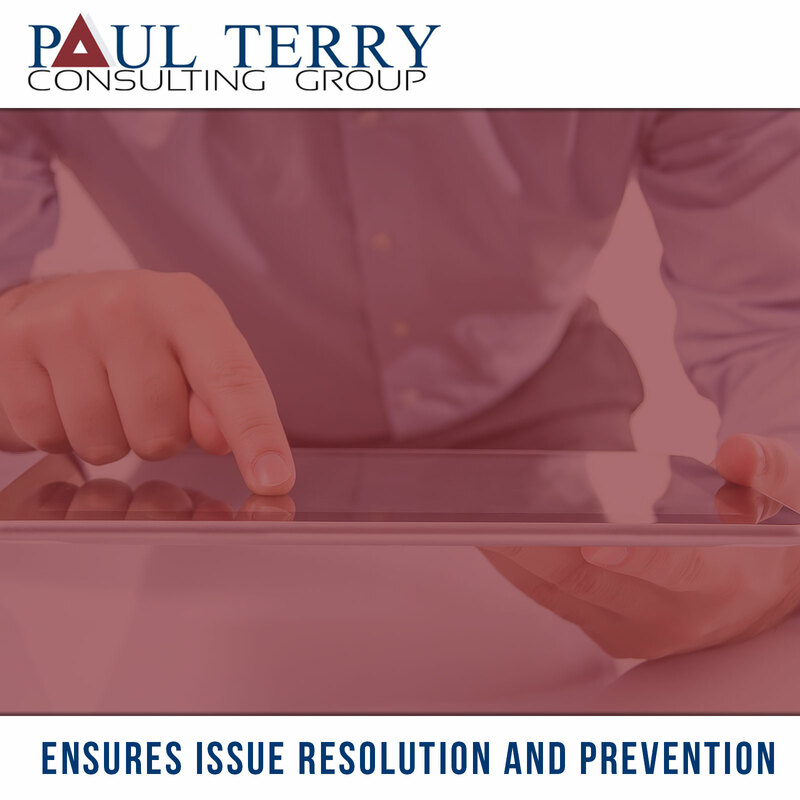 Regularly identifies and acts on opportunities to increase effectiveness and efficiency of existing business processes, methods and systems. 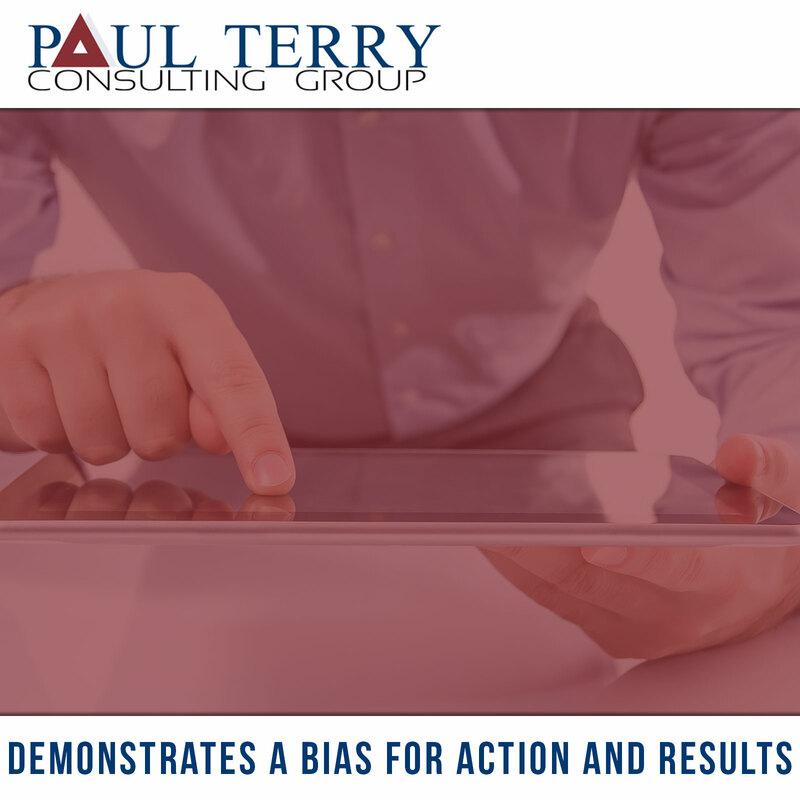 Demonstrates ability to plan, organize, and prioritize work to ensure that goals, objectives, and commitments are met on time and within budget. Achieving Business requires an understanding of multiple core-competencies. 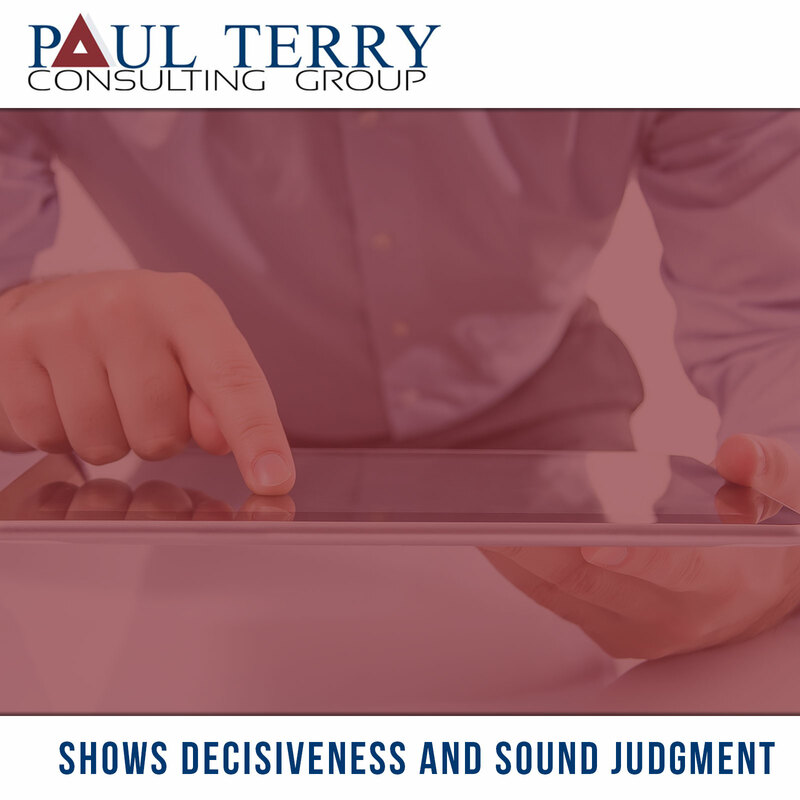 Below, browse and purchase other complementary competency sets that comprise the entirety of the Paul Terry Consulting Group Competency library. 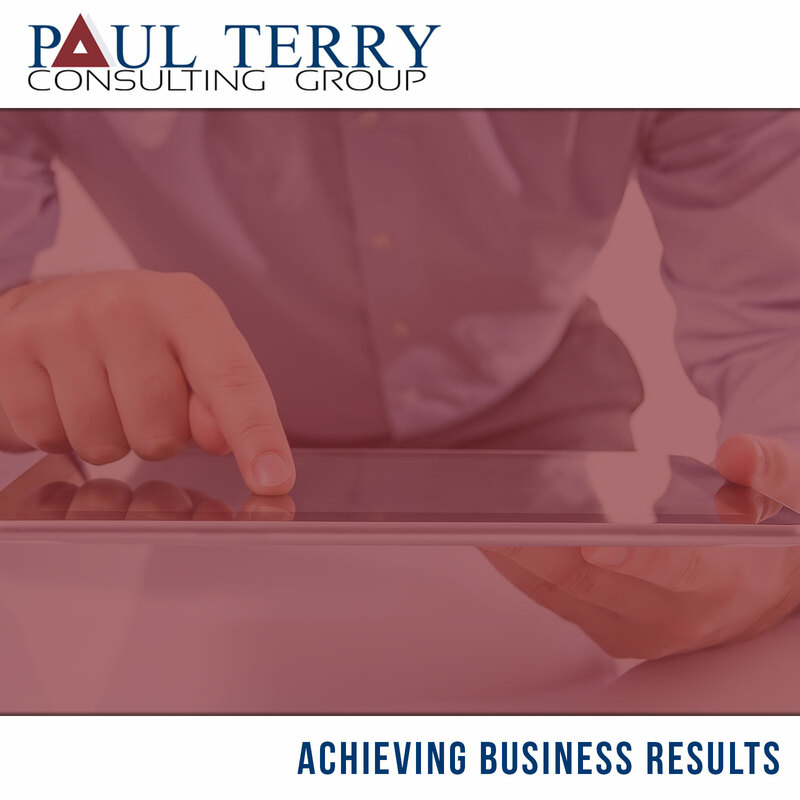 Review our entire library of competencies for “Achieving Business Results” by clicking below. If you need clarification on our pricing, packages, or just have immediate questions, please contact us through email or phone. Our team is happy to help provide you with additional details or a sample of our competencies.